Sadly Thunder City in SA has announced that operations have ceased. I guess it was always on borrowed time and certainly made the authorities nervous. 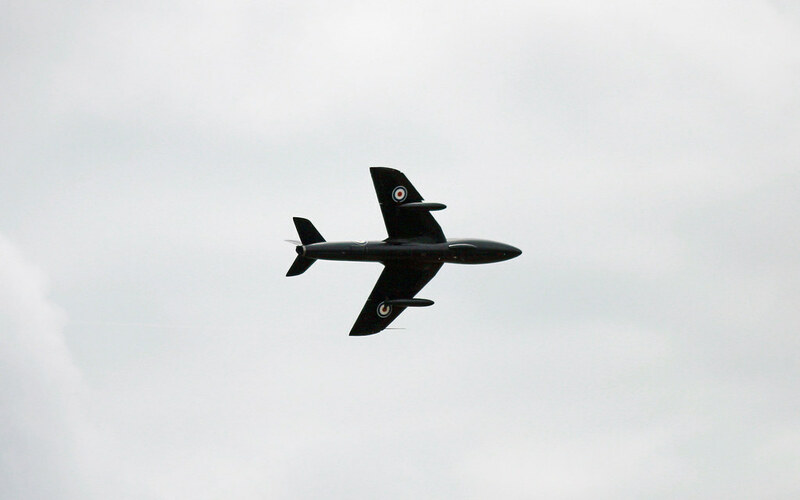 Tragedy struck in November last year when Lightning T5 ZU-BEX crashed during a display, killing pilot Dave Stock. The economic downturn has also probably had an effect, bearing in mind the high operating costs. The aircraft are currently mothballed but hopefully will find good homes, though many are unlikely to fly again. If they do, I'll be first in line.